Aston Villa’s season is quickly approaching a critical stage if they are going to scrape promotion back to the Premier League come May. They currently sit in tenth place with 31 matches played, five points behind the play-offs, and after a strong January transfer window those hopes will have only increased. Tyrone Mings, Lovre Kalinic, Kortney Hause and Tom Carroll all arrived as Dean Smith looks to give his side an edge in the promotion race. But it was a player who left the club last month that caused a bit of a stir on Tuesday. Right-back James Bree left to join Ipswich Town on transfer deadline day and was on press duties ahead of their midweek clash with Derby County. During those duties, he commented to the club’s official Twitter page that Ipswich’s young talent is the best he has played with during his time with any club. It is an emphatic comment to make, especially when you are on loan from a club that prides itself on its academy. 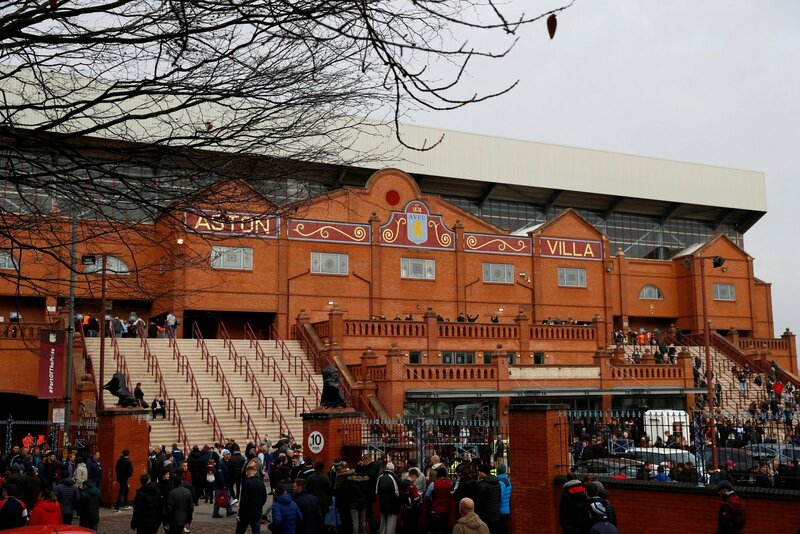 So how should Villa fans feel about these comments? Well, they have every right to be slightly irked, especially seeing how unnecessary they ultimately are. Villa have brought the likes of Jack Grealish and Andre Green into their first-team in recent seasons, two players who have gone on to make their dent on the club. I am sure there was no malice in Bree’s statement. It was most likely just poorly judged. But that does not mean that fans of his parent club do not have a right to feel irritated by them.